The Android Operating System – Android OS – is by far one of the most famous and well known options available in the market. Although the operating system is not too old – it was created back in 2005 – but this system has improved a lot and has shown the market that it came to stay. Millions of cellphones are already out there in the market with several different versions of the Android system. 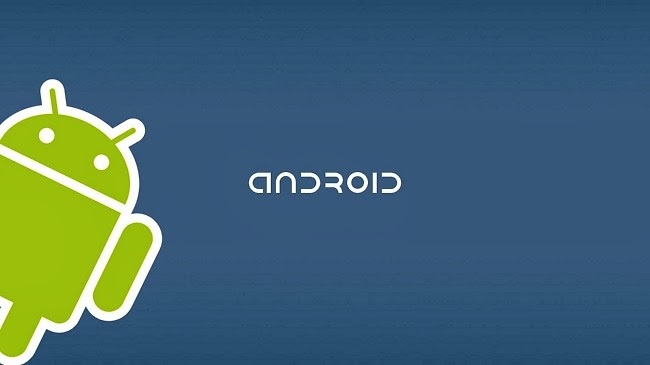 The green droid is the symbol of this system and is present throughout the brand’s campaigns and products. Another interesting thing we can notice when knowing more about Android is that the updates released officially carry the name of sweets. Some examples can be seen on the latest KitKat update, Jellybean, Honeycomb, Gingerbread, Ice Cream Sandwich among others. Now that you know a little bit more regarding Android, you might be asking yourself if this OS is truly safe, after all it is open source and some users may modify and release their own versions of the system. Well, you are certainly not the first person to ask this question. In fact millions of people all over the world questioned – and continue to question – whether Android devices can truly be trusted, after all the market and hackers are always developing new ways to break through system and gather as much confidential information as possible. The Android operational system, just like any other OS, offers security risks. When you have an Android in your hands, you will find several different anti viruses and anti-malware. This happens because when it comes to viruses Android phones resemble our computers. It is possible to get viruses that will steal your information (including pictures, videos, passwords, credit card information etc). There are other viruses that can harm your phone and tablet as well. The app store provided offers several different anti viruses such as Mcafee, Avast and several others. Most apps are free; however, you will also find paid ones. You can easily install and manage anti viruses and anti-malwares on your phone and tablet, without having to spend money in the whole process. Before you start browsing and enjoying all of the great benefits included in your Android operated system, you should definitely install a software to protect you from badly intentioned people. You can do it while not spending a single penny! Make sure you look for high quality anti viruses and have them installed and settled as soon as possible. Your device might get infected just like an average computer gets. When you access a site or even program your cellphone will gather the information and might get infected too. People that protect their devices reduce their chances of having issues and will certainly be able to have a much more pleasant experience with the device. If you have – or even is planning to have – an Android device, make sure you take a look at their app store and find yourself a great protection source, after all a little extra protection is never too much.